Shaq A Contender At Academy Awards. News ArticleShaq Fu Radio NewsShaq A Contender At Academy Awards. 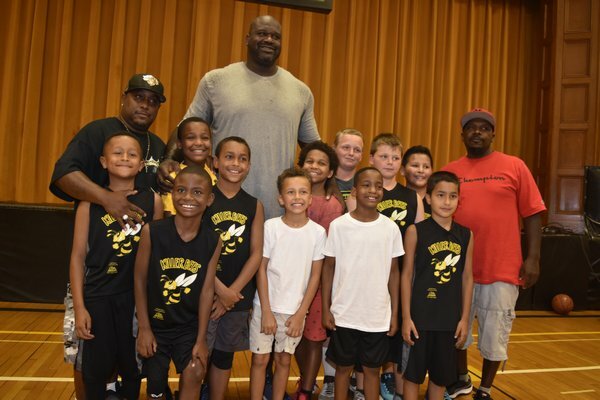 The Big Shaq-sese, Shaquille O’Neal dominated on the basketball court — and now back to the big screen with “Killer Bees”. 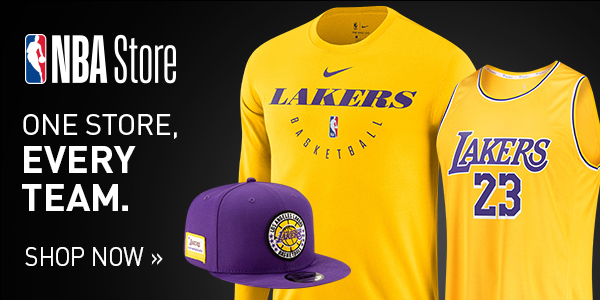 The four-time NBA champion has enjoyed a successful post-playing career as a basketball analyst for TNT, an actor in movies such as last summer’s “Uncle Drew,” and a pitchman for a number of recognizable brands. His latest venture took him behind the scenes as a producer of a new documentary, “Killer Bees,” about a high school basketball team in a low-income area of the Hamptons grappling with racial discrimination and wealth disparity in one of the nation’s richest areas.” It follows the Bridgehampton High School basketball players and their coach Carl Johnson throughout the 2015-16 season as they attempt to repeat as New York State champions. Directed by brothers and former Bridgehampton students Orson and Ben Cummings — also shines a light on the struggles faced by members of that small community, where African-American migrant workers moved decades ago for jobs in the potato fields. Wealthier, predominantly white residents of the Hamptons fought in the 1980s to close down Bridgehampton High School, the film reveals, as the area grew more ostentatious. “Killer Bees” had short theatrical runs in both New York and Los Angeles over the summer and is currently available on video on demand. The documentary is receiving early buzz as a potential contender at next year’s Academy Awards. O’Neal’s former Lakers teammate Kobe Bryant — with whom he won three championships — won an Oscar this year for his animated short film “Dear Basketball,” but O’Neal doesn’t look at their respective movie-making careers as a competition. “All that stuff (about) who’s better is always subjective and objective from other people, but as long as we both can do good, quality work, I think it’s good for the both of us,” O’Neal said. O’Neal made several trips to Bridgehampton and hung out with the team’s players while they were making the movie. He hopes to serve as a “glimmer of hope” for the students the way NBA Hall of Famer Julius Erving did for him when they met. Shaq's Daughter Me'Arah O'Neal Has Game.